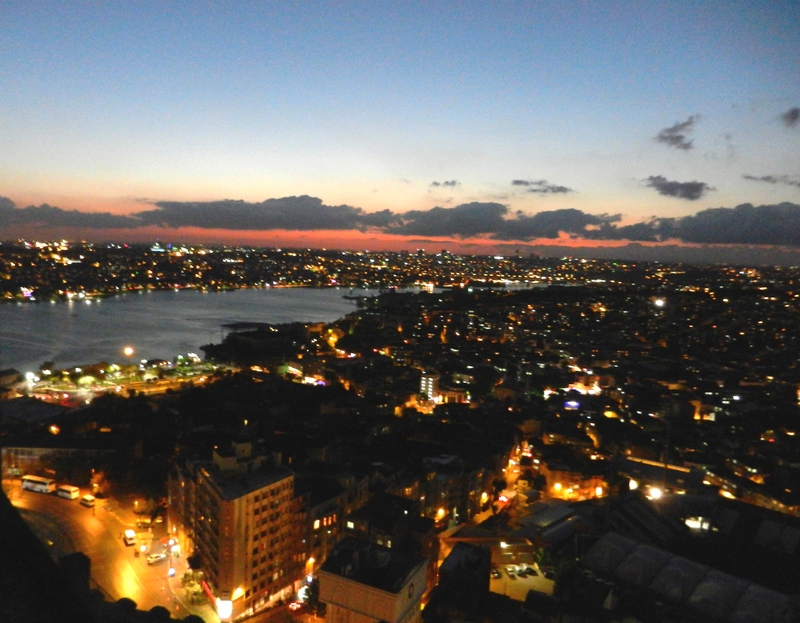 Istanbul | Come Due Maiali / "Like Two Pigs"
Forget the Bosphorus boat cruises with their limiting schedules and a 25 lira price tag! 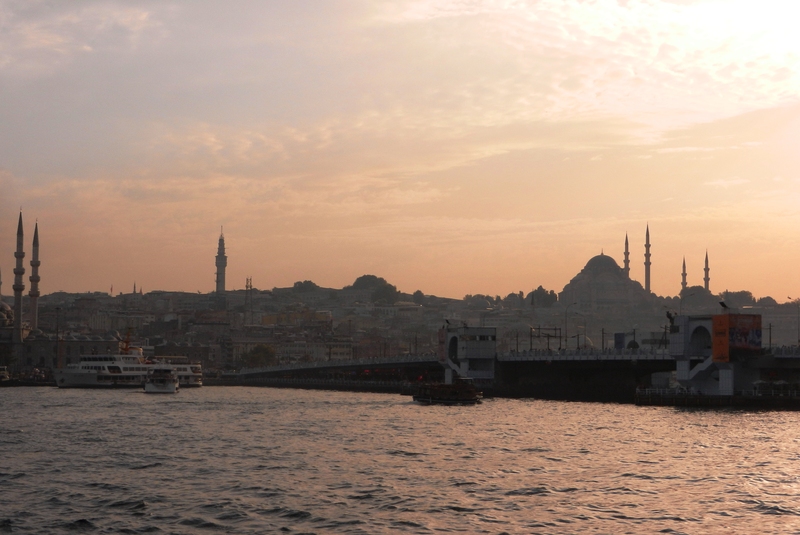 Take in the beauty of the Bosphorus seaside for a mere 3 Turkish lira from a commuter ferry departing every 15-20 minutes (for example, from the Eminonu pier in the historic Sultanahmet area to Kadikoy on the Anatolian side). For a more serene experience, do try to avoid rush hour traffic. Especially recommended on a lazy weekend afternoon. The only thing that is better than admiring the beautiful facades of some of the finest examples of Ottoman architecture from a boat is to do so while eating arguably the best yogurt in the world. 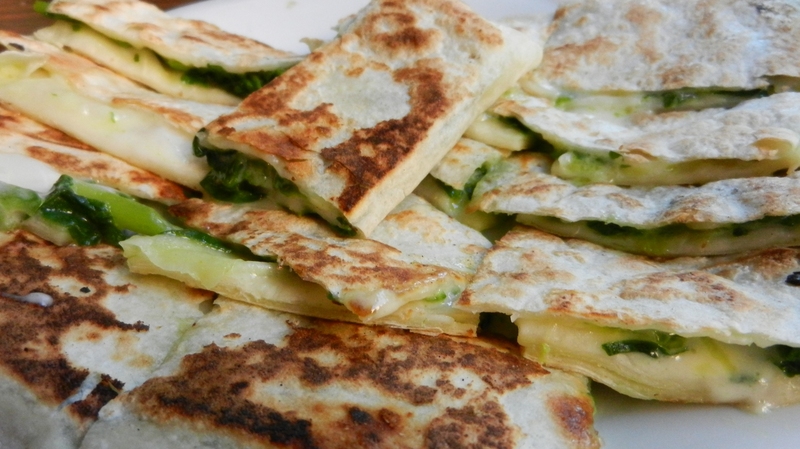 Kanlica yogurt is a unique blend of cow and sheep milk traditionally served with powdered sugar in order to perfectly balance the intense sourness, and create the most refreshing snack. I am sure one can get a good sized container for a couple of lira in Kanlica proper (a sleepy fishing village on the Anatolian side), but since it was served to us on a ferry, it was marked up to 3 lira :-). Legend has it, back in the day it used to be so thick and creamy that it was sold in blocks which were cut with a knife. 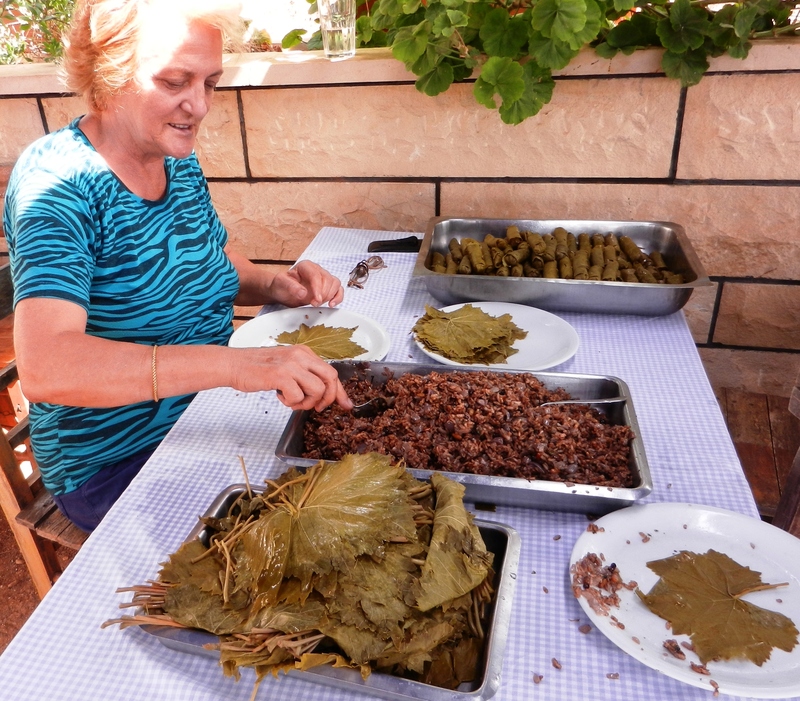 Today, there is only one place that makes Kanlıca yogurt in the traditional way: Kanlıca Doğa Yoğurdu. 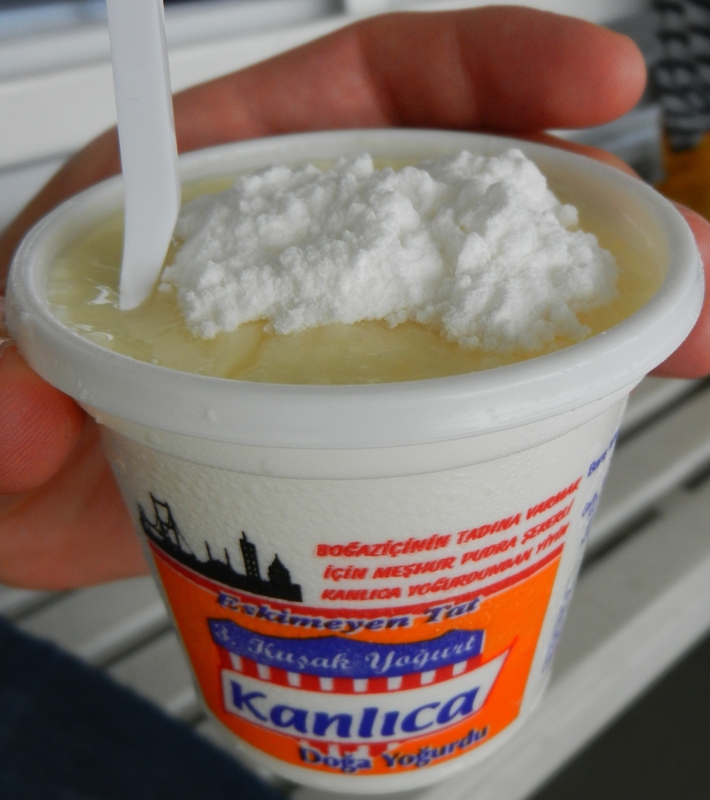 The most important aspect of Kanlıca yogurt in comparison to others is that it is natural. 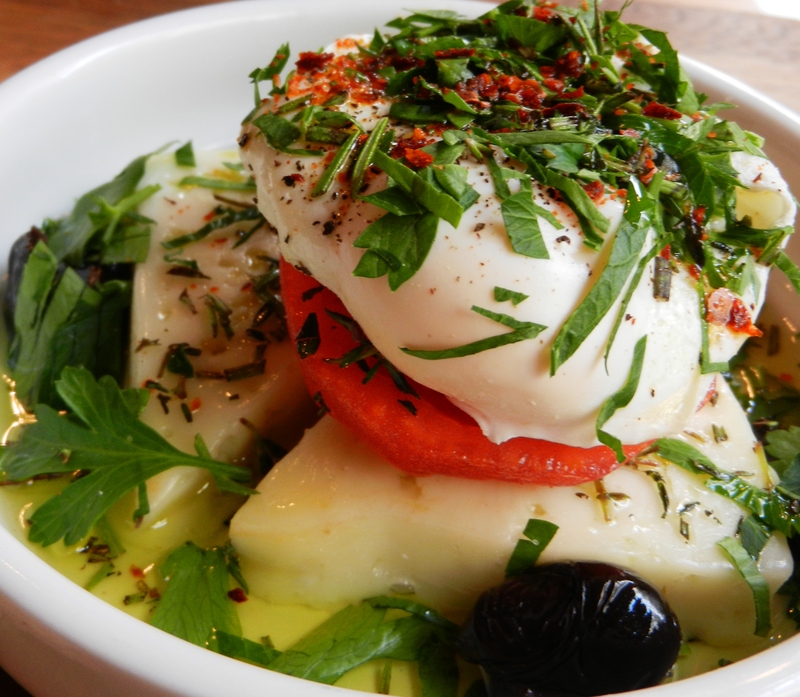 There are no additives to increase the shelf life; only the pure, natural milk from the villages of Beykoz. 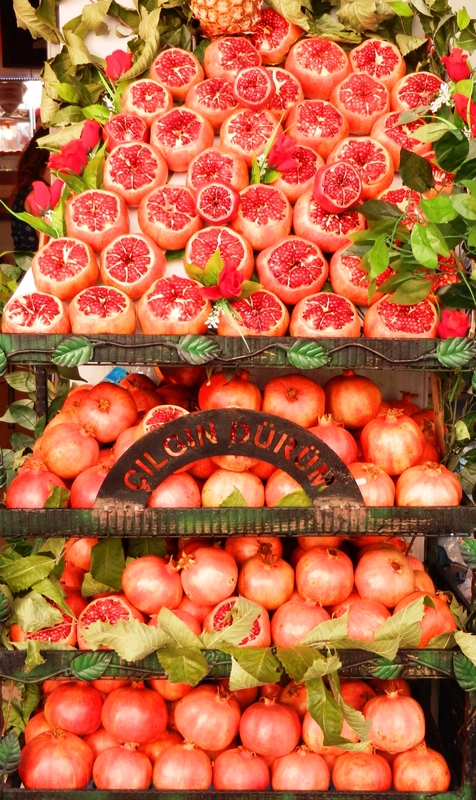 Don’t leave Istanbul without sampling seasonal fruit! Our fruit-eating schedule for September went as follows: watermelon with breakfast, melon with lunch and/or dinner, and figs and grapes as a snack. The voice of reason was telling me that there was no way figs that big could be great (smaller berries and fruit tend to be more concentrated in nutrients and therefore more intense in flavor), but it was wrong. 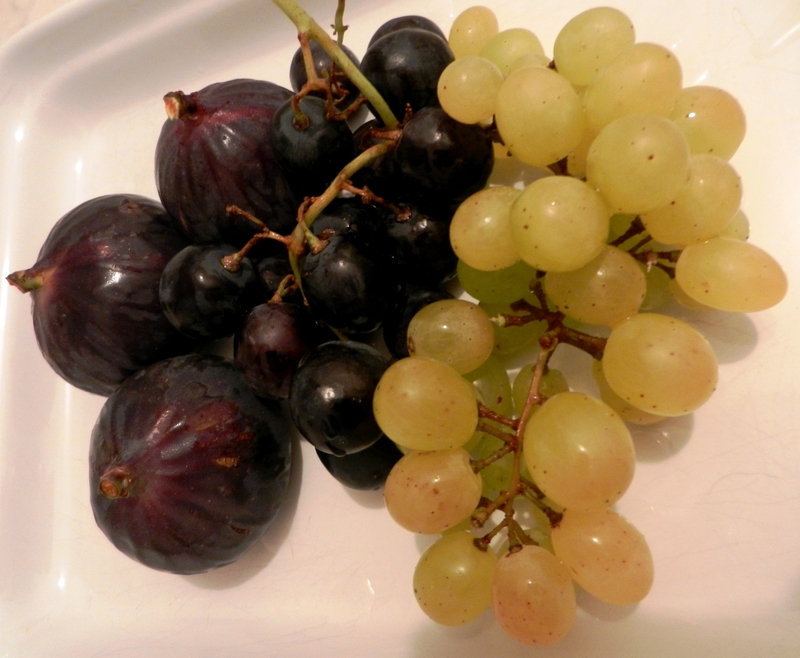 Here is what 2 lira’s worth of amazing fruit looks like (see the picture above). Enjoy fantastic freshly squeezed juices available in virtually every part of the city. Nar (pomegranate juice) is the most expensive choice, but you can still buy a good-sized cup for 3-4 lira (that we often ended up sharing). 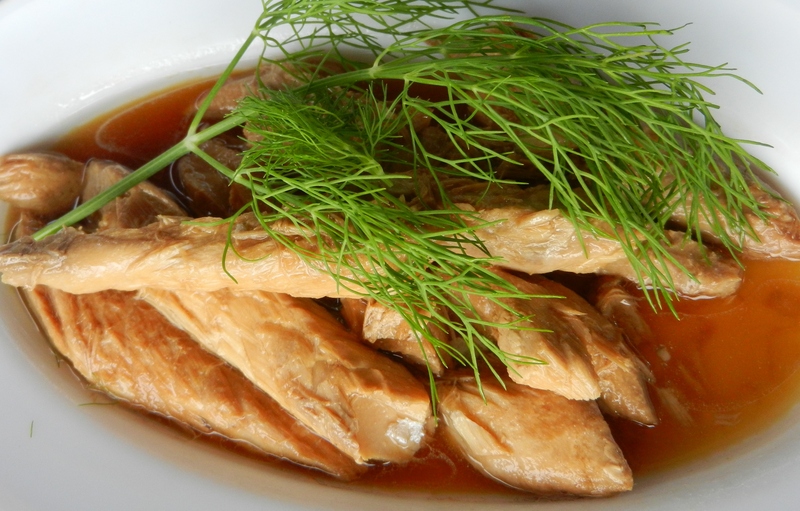 Don’t miss two Turkish staples, – mackerel and Black Sea anchovies (uskumru and hamsi). Eating fresh fish can be pricey, and fish restaurants can be prohibitively expensive if you are on a tight budget. 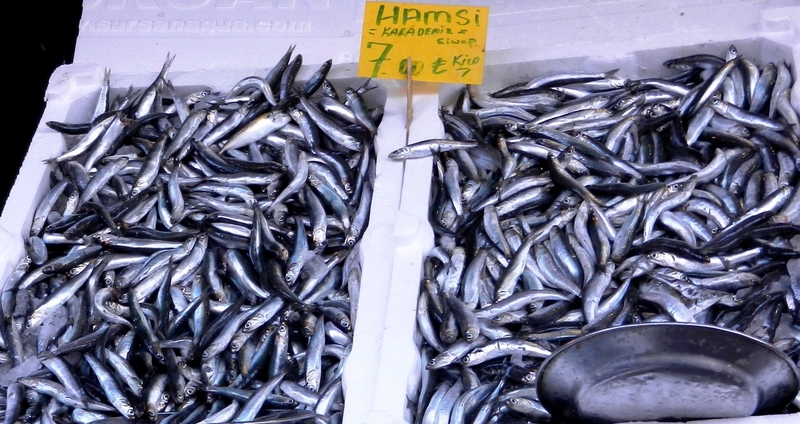 Luckily, from a mere 3 lira balik ekmek (mackerel sandwich), to the 10-lira fried hamsi or hamsi pilav (anchovy-specked rice), there is a slew of options that will allow you to have a proper fish meal on the cheap. 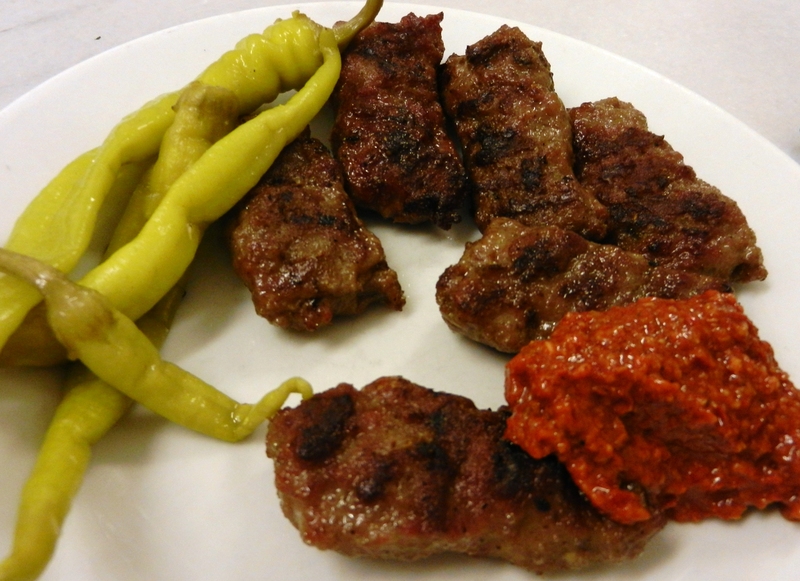 It is Black Sea comfort food at its finest! 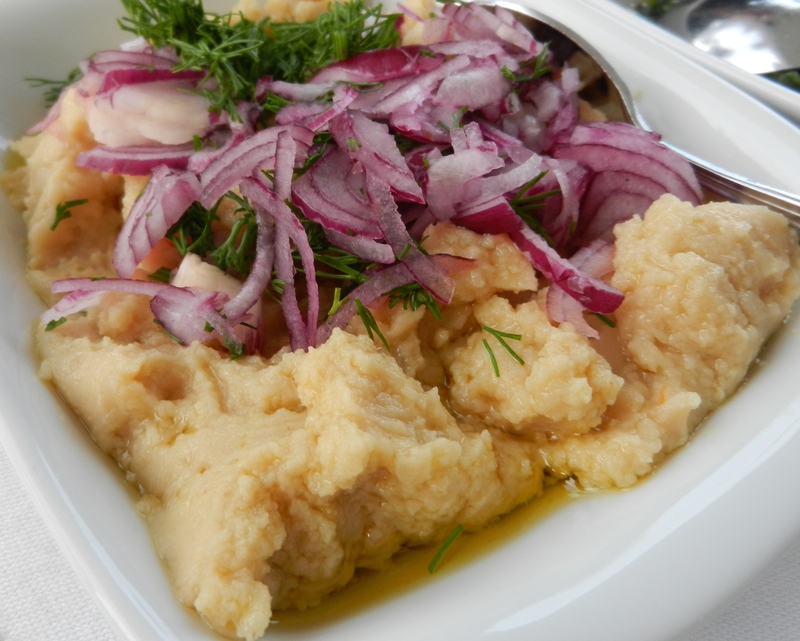 Turks are crazy about hamsi, and you should be, too. 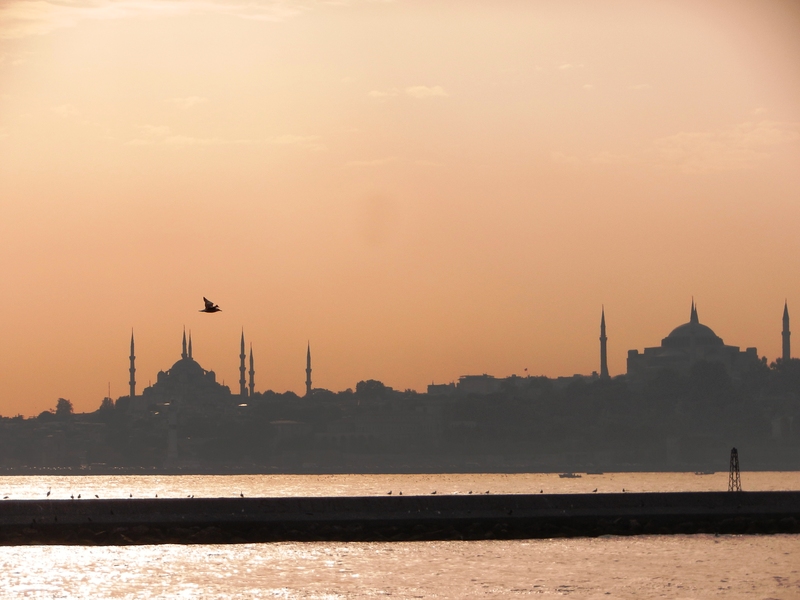 If you can spare a bit more time, take a trip to Rüstem Paşa Camii. 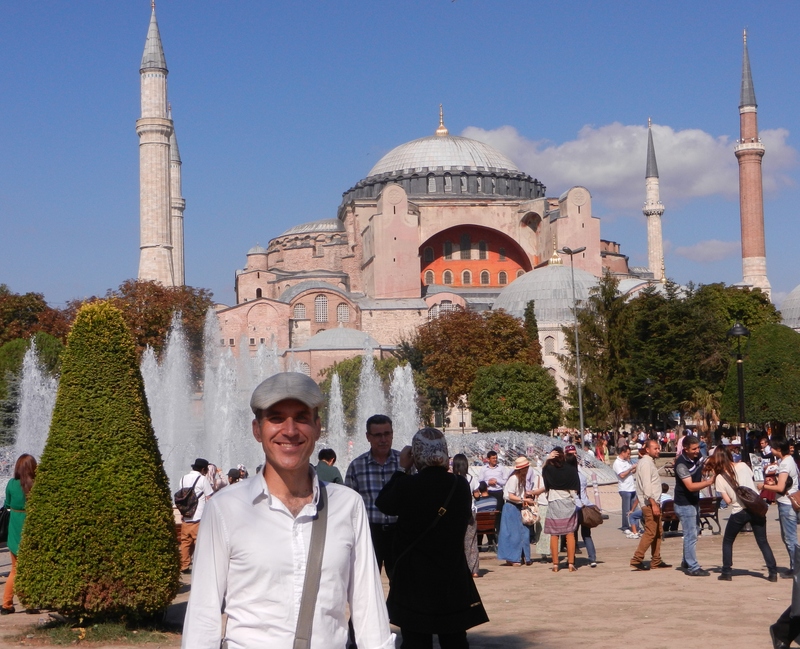 Far more peaceful and intimate (and in my opinion, just as beautiful) as the Blue Mosque that you have likely already visited with several thousand of your closest friends (after standing in line for a long while). Rüstem Paşa Camii was designed by Sinan in 1561 for Rüstem Paşa, Grand Vizer under Süleyman the Magnificent. It is one of the architect’s most celebrated small mosques (Sinan has been described as “the Michelangelo of Istanbul”), and is nestled nicely into what has been a bazaar for well over 500 years. 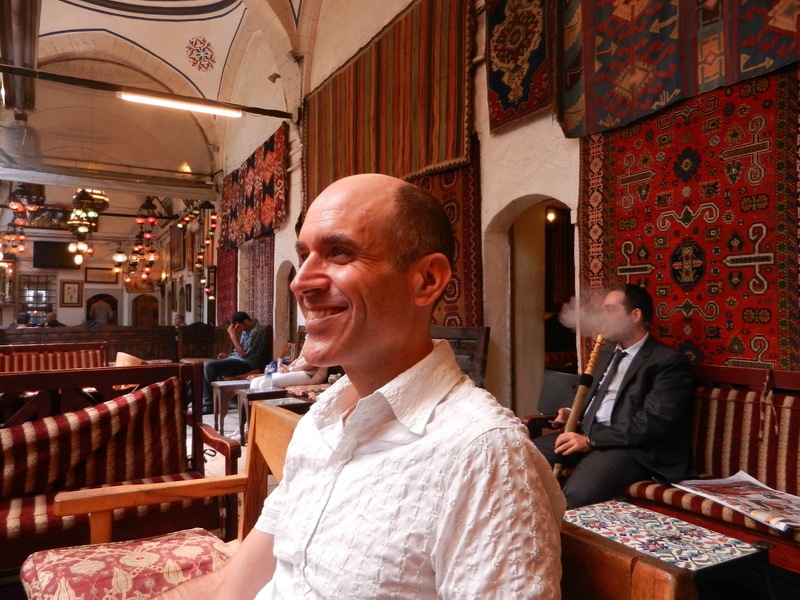 It has been a week since we got back, and every day I find myself reminiscing about Istanbul. The trip was so satisfying that it was almost impossible for me to pick what to write about first. Finally, I decided to start from the beginning, as in Turkey, breakfast is definitely in the top 3 most important meals of the day. We experienced a wide variety of breakfast menus, from a simple but satisfying simit (an iconic Turkish snack of circular bread with sesame seeds) and tea, to the ubiquitous traditional tomatoes, cucumbers, olives, and feta plates (plus slices of watermelon in the summer), to the over-the-top lavish Van-style breakfast. 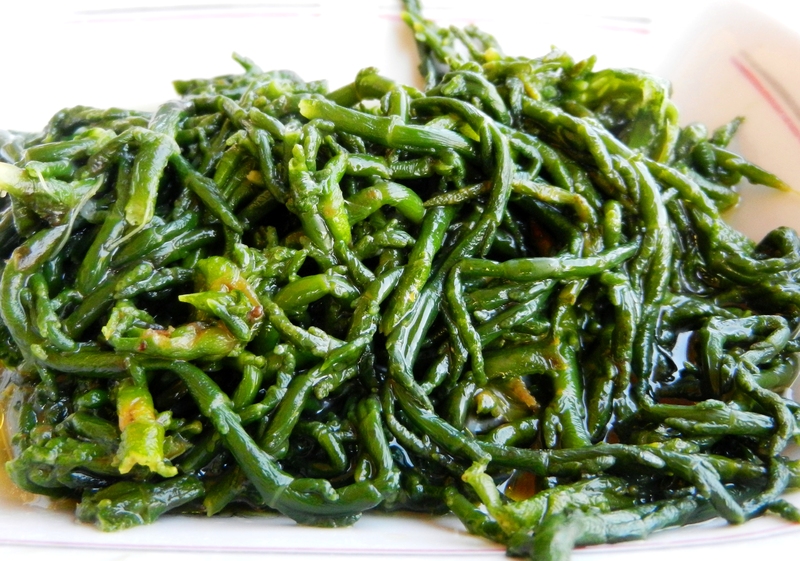 One thing stayed the same: it was always made with local fresh ingredients, and it was often savory rather than just sweet. 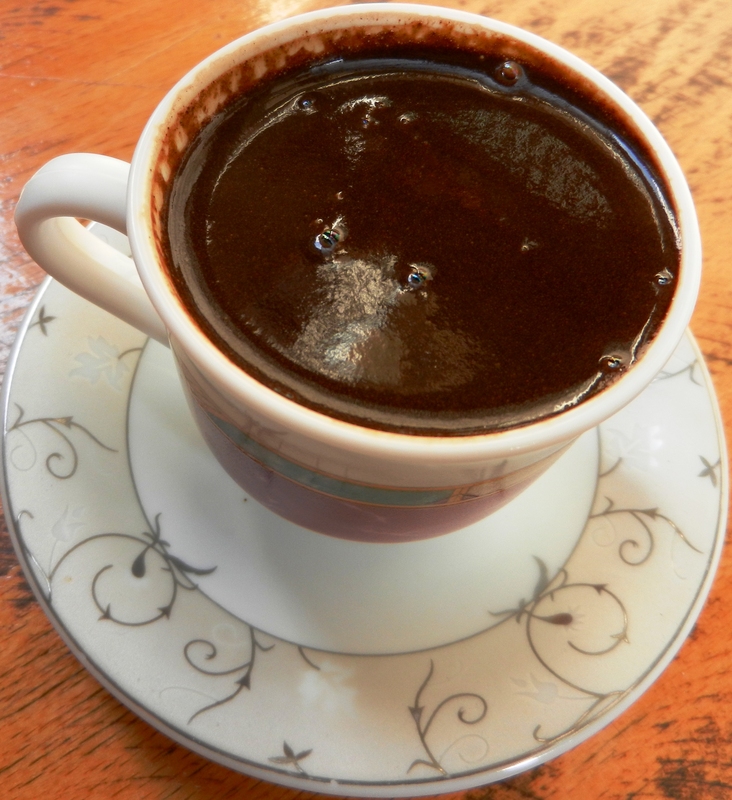 Now back to Van-style breakfast (Van is a city in the Eastern part of Turkey). 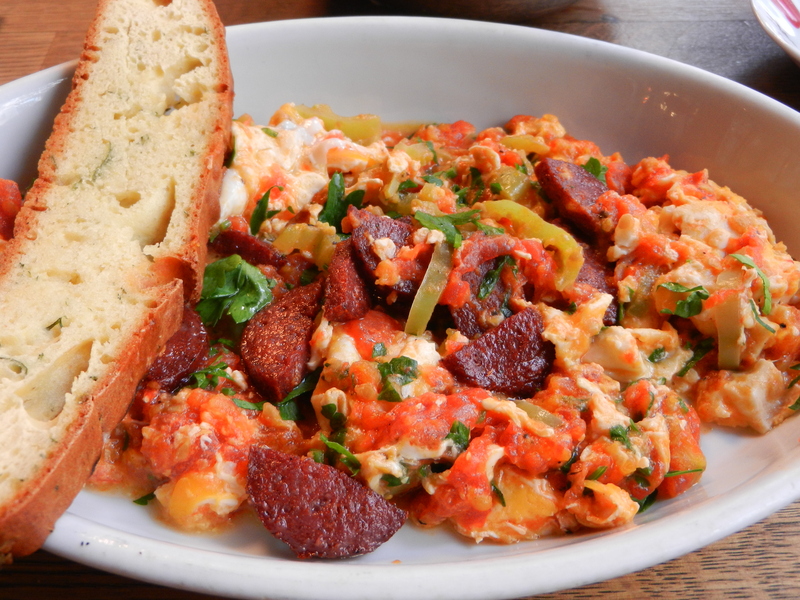 A Van-style Kurdish breakfast takes the traditional Turkish breakfast of feta, tomato, cucumber, olives, and bread, and turns it up more than a few notches. 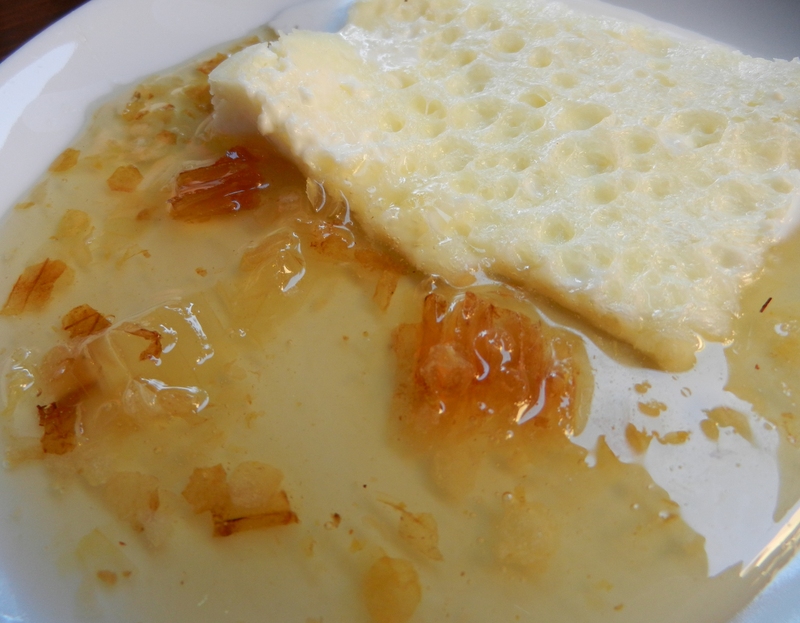 One of the highlights of the Van breakfast was an amazing dish that could easily double as dessert: local honey with tiny bits of wax served alongside kaymak, the Turkish version of sweet clotted cream. (Besides the porcine gene, I believe I have always had the ursine gene, as am terribly fond of good honey). 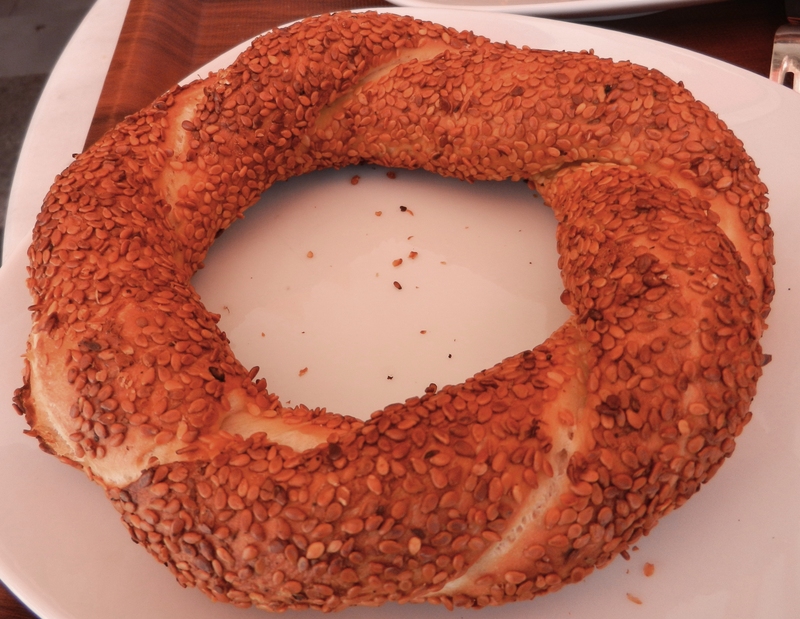 At a place like Van Kahvalti Evi, breakfast can be had throughout the day (one of the many things I loved about Istanbul restaurants is that they are open all day, – virtually any time I might feel hungry!). 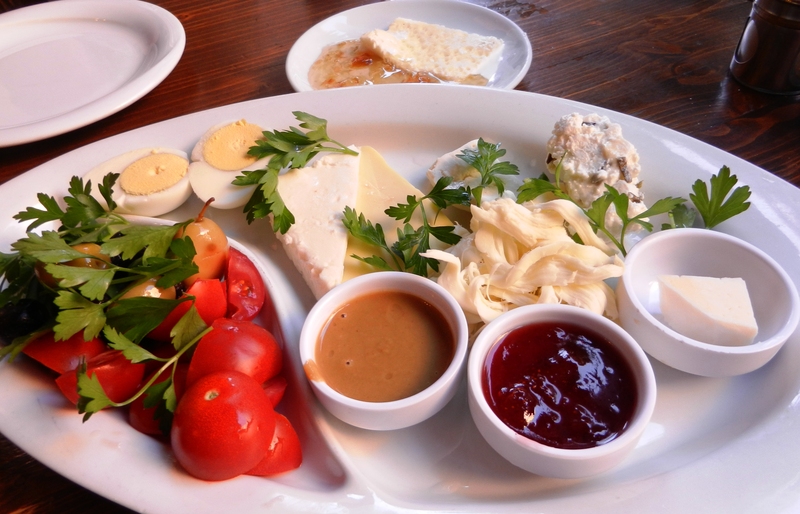 Another notable breakfast example was served at Hotel Amira, which, among many, many other things included sheep’s milk yogurt with grape molasses, or rose jam (my favorite! ), or dried fruit and nuts. They also offered the best freshly squeezed orange juice I had ever tasted in my entire life. Incidentally, my daily intake of nar (freshly squeezed pomegranate juice) was something one gets used to very quickly.